Weve had enough of security background check and screening, but we had little or nothing about the spiritual background check. 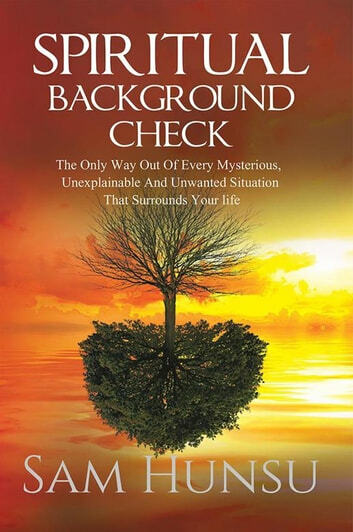 I have realized that people who become the victim of security background check are individuals who have failed in their spiritual background check. This book is written to address some unspoken and hidden issues that may have remained unaddressed for years in various nations of the world. 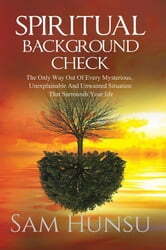 Here is your opportunity to ask yourself some pertinent questions that may be an eye opener or guideline for you to look at what is going wrong in your life and how to properly address them.